Candy canes arrive the day after Halloween, and then you start seeing them everywhere. What perfect little peppermint treats! Of course, candy canes are so common around Christmas, they are easy to overlook when you’re thinking of creative Christmas projects to enjoy with your family. But humble little candy canes can be transformed into a creative and delicious treat, perfect for sharing with family and friends all through the holidays. We crafted some sweet candy cane art with the kids. Not only will they love making these festive Christmas crafts, they’ll enjoy eating them, too! Step 1: Line a baking sheet with waxed paper or parchment paper. Step 2: Lay two mini candy canes next to each other, creating a heart shape. Step 3: Continue filling the baking sheet with heart shapes. Step 4: Melt the white and semi-sweet chocolates (in separate bowls), using short intervals in the microwave, or in a double boiler. Step 5: When the chocolates are melted, spoon or pour each chocolate into a piping bag or thick Ziploc type bag. Cut a tiny bit off one of the corners of each bag. Begin with either flavor of chocolate, and pipe in a layer of chocolate between the arranged candy cane hearts. If you’d like your hearts to have both flavors of chocolate, then layer one kind on top of the other. Step 6: After filling each heart with one, or both kinds of chocolate, top with sprinkles of your choice. Step 7: Set the baking sheet of chocolate filled hearts in a cool place while the chocolate cools. Once cool, remove hearts from baking sheet and store in an airtight container. 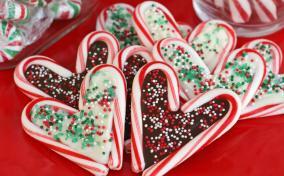 The candy cane hearts can be stored up to one week (they are edible much longer than that, but the chocolate may begin to lighten after a week). 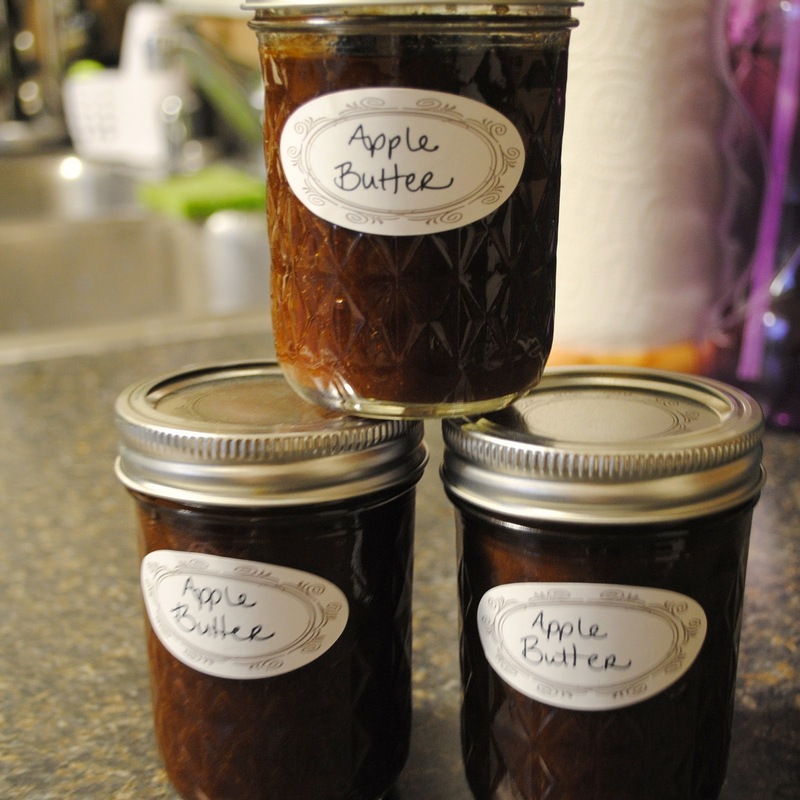 These delicious treats are perfect as little gifts, or beautiful mixed in with Christmas cookies on a dessert platter.